Frito-Lay is a division of the American company, PepsiCo. 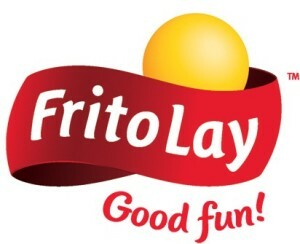 For our Italian friends who never heard of it, Frito-Lay is the biggest manufacturer and seller of potato chips, corn chips and other junk foods. It’s a huge company whose products sound like Doritos, Tostitos, SunChips … and they are sold everywhere from supermarkets, to gas stations, to drug stores. I read this article in the New York Times where they say Frito-Lay claims they are local, because the potatoes they use are grown in farms (huge) near the factories. Junk food claiming to be local leaves me with the same feelings I had when, three years ago Wal Mart announced they would go organic. (This is the newsletter we sent out in 2006.) Ie, I don’t know whether to laugh or cry. Next Post Now Twitter – Will We Ever Have A Life Anymore?